There are millions of apps available on the iOS App Store, but not all of them are worth downloading of course, and an even smaller number of them are free. So here are some of the best free iPhone apps across multiple uses you might look for in 2019. If there’s one thing iOS users usually complain about, it’s storage space. What with Live photos and high resolution imaging (as well as no expandable storage), even iCloud can fill up really quick. 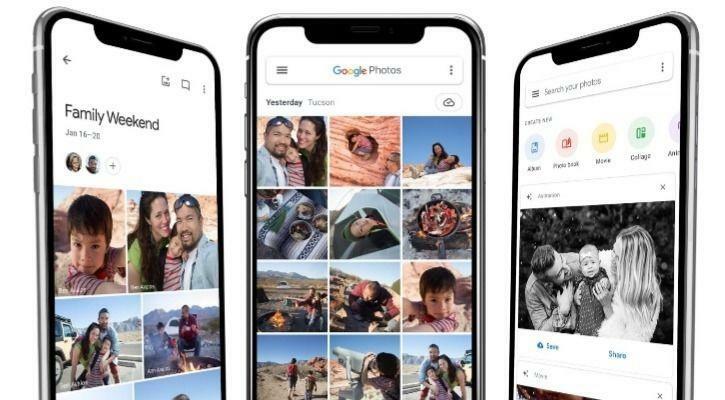 That’s when you can turn to Google Photos, which is frankly a superior cloud storage system. You can use it to set automatic backups, and it can intelligently sort by even photo content. There’s a decent amount of free storage available, but if you’re a serial photographer you can pay for a handsome storage space upgrade. When you’re prepping a pic for Instagram, sometimes you need all the help you can get. That’s where VSCO comes in, with its quick and intuitive editing features for both images and video. It also offers tips to up your Instagram game, and a community of its own to share photos. Scanbot can help you digitize documents with ease. It features QR code support, edge detection when you’re scanning hard copies, and cloud integration. The app also finds things like phone numbers and email addresses within your scans and turns them into single-tap buttons. Upgrading meanwhile also brings you bonus features. Snapseed is another free photo editor, but one much more capable than the last entry — easily one of the best free iPhone apps of 2019. It lets you do some pretty rad things like using a clone tool to buff out objects from the image, aside from a range of other features. You can even save a combination of adjustments as a preset you can later apply with a single tap. Documents does a great job of centralising all your most important files on the iPhone. It lets you import files from your PC, cloud storage, and other nearby devices, and puts them all into easily managed folders with colour-coded tags. ‘If This Then That’ is a really nifty online tool that lets you automate several aspects of your digital life. You basically pick a service, define a trigger, and then specify what that trigger does. For instance, you can specify that if you publish a Facebook post with a certain hashtag, it also posts the same link/text to Twitter. The service is compatible with over 500 popular apps and lets you skip many of the normal mundane tasks you’d be forced to repeat. Sometimes you find a really interesting link at the worst possible time, when you can’t give it any attention. Instapaper lets you stop worrying about forgetting that link by helping you save it for later with just a few taps. It also lets you open the links in the Reading mode, that strips away website elements and leaves you with clean newspaper-like text. 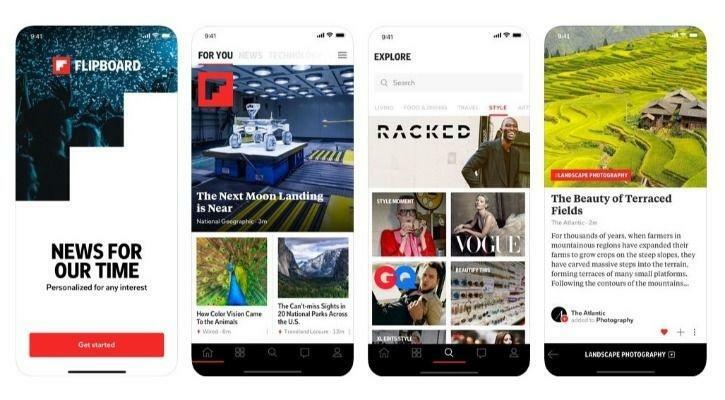 Flipboard is for the news reader on the go, curating content for you across your choice of social networks and websites and turning into a sort of digital magazine. The app is particularly amazing for the iPad, though it’s great on the iPhone too. It’s a no-brainer in our best free iPhone apps of 2019. Digg is the best free news/RSS reader you could ask for. 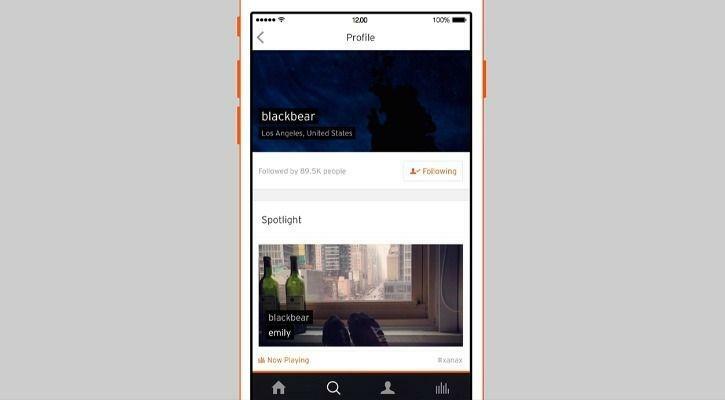 It curates trending content for you, as well as your own subscriptions, putting it into a customised feed. It also recommends other content you should maybe explore based on your reading trends. As opposed to music services, this app lets you fill your ears with ambient sounds to drown out the world. White Noise+ lets you choose one or more sounds like waves crashing or wind through the trees, and play them at varying volumes and complexities, to help you meditate or sleep. There’s also a built-in alarm to make sure the pleasant vibe doesn’t having you sleeping beyond your nap time. There are a bunch of great music streaming apps out there, but SoundCloud is certainly one of the best you can access for free. Not only does it have a wide selection of music, it’s also where you want to go if you’re looking for undiscovered artists and indie music, all with no subscription fee needed. This app is dedicated to helping you keep a balance in your day, and reducing your stress by reminding you to take a breather. All you do is open the app and tell it how you’re feeling, by ticking off options. It then guides you through a few meditative techniques to help center you again. 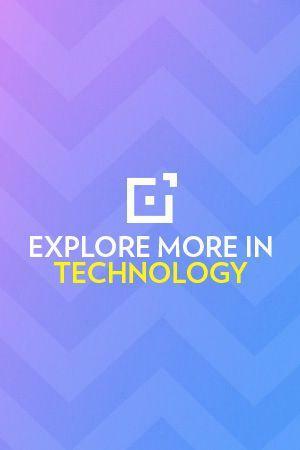 Moments takes cognizance of an important discussion in tech right now, and helps you tackle your smartphone addiction. It gives you insights to how long you’re staring at your iPhone and what it is you’re doing in that time. You can check out daily and weekly stats to keep track of your usage, and even set limits for yourself that it reminds you of. 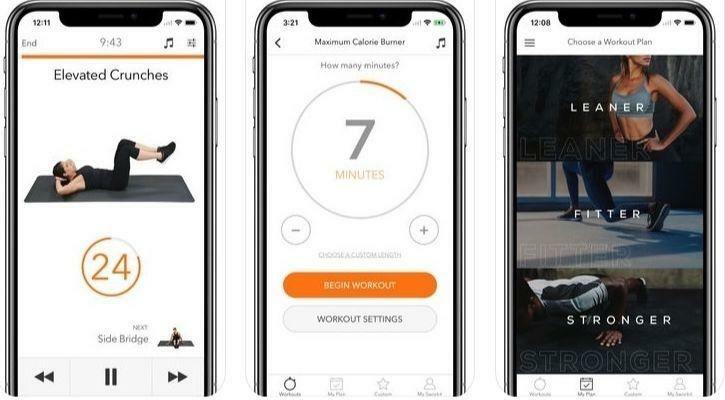 Sworkit aims to be your free personal trainer, no matter where you are. Just select whether you’re looking to lose some weight, or to get stronger, as well as your level of expertise with fitness routines, and it can customise a workout for you. 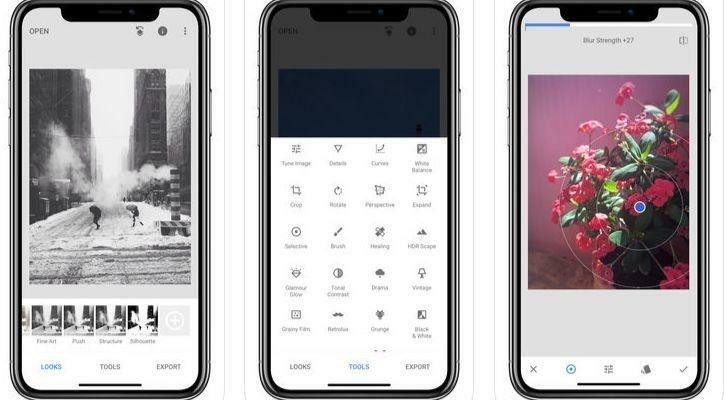 That’s why it features in our list of best free iPhone apps of 2019. This particular app helps you track your daily expenditure and, most importantly, stick to a predefined budget you’ve set for yourself. It’s easy to enter in a new transaction, save your regular purchases for easy repeats, and even share data with another user (maybe your spouse). It also doesn’t sync to any of your online bank accounts, so you can be sure it’s safe and airtight.